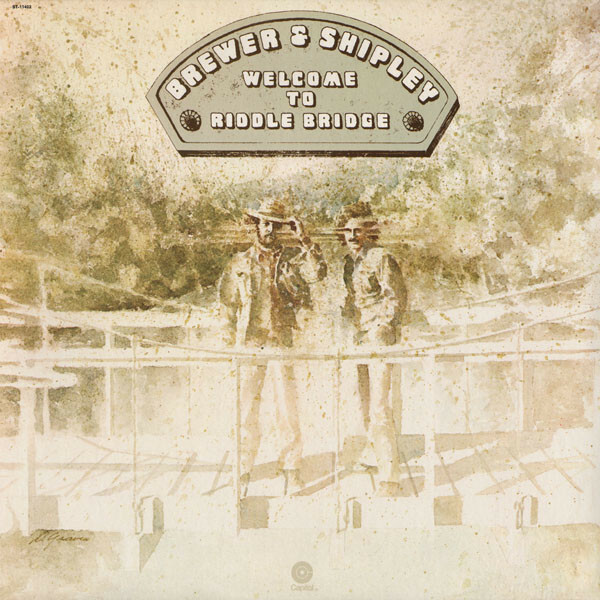 Brewer & Shipley are an American folk rock duo who enjoyed their peak success in the late 1960s through the 1970s, consisting of singer-songwriters Mike Brewer and Tom Shipley. 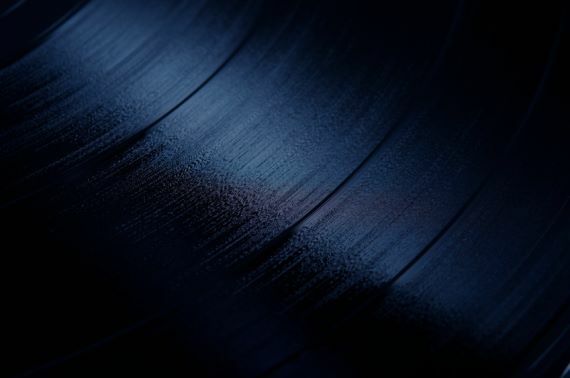 They were known for their intricate guitar work, vocal harmonies, and socially conscious lyrics which reflected the concerns of their generation â€” especially the Vietnam War, and the struggles for personal and political freedom. Their greatest commercial success was the song "One Toke Over the Line" from their 1970 album Tarkio. They had two other singles on the Billboard charts: "Tarkio Road" (1970) and "Shake Off The Demon" (1971). They continue to perform, both separately and together, usually in the Midwest of the USA.